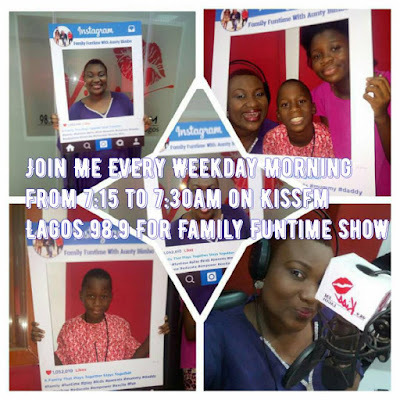 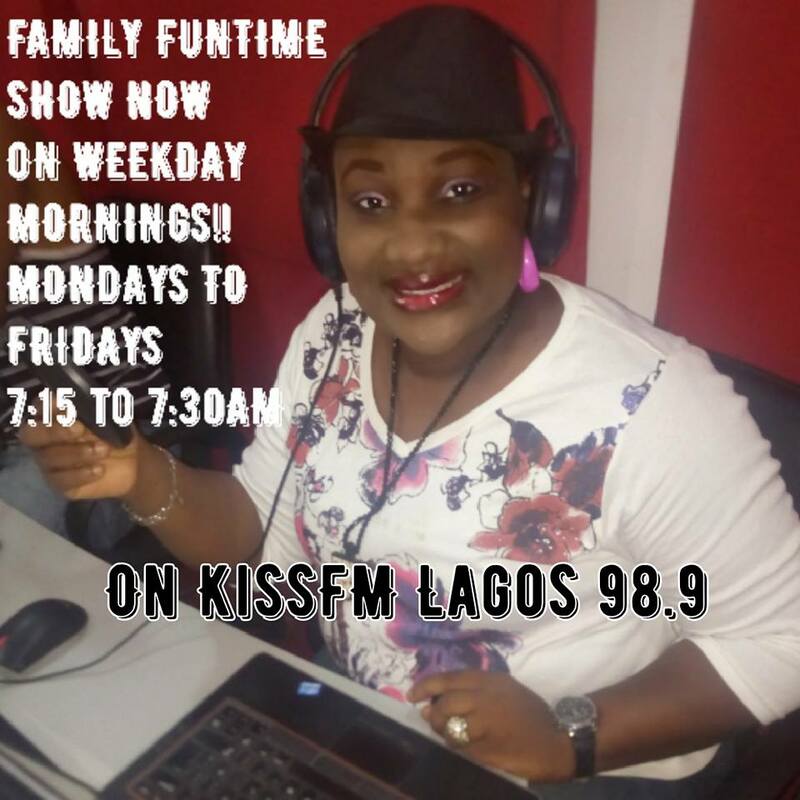 Family Funtime Show on radio which debuted earlier this year on KissFm Lagos 98.9 on only Saturday mornings has taken a positive change and will now be heard EVERY WEEKDAY! Due to popular demand and in a bid to allow more people experience the fun that happens on the show, it now airs from Mondays through Fridays at 7:15 to 7:30am every morning. 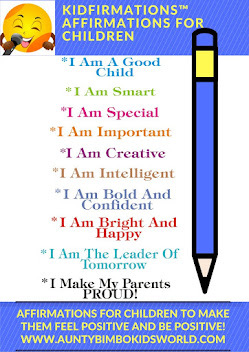 This is Prime Time when most children are on their way to school and other people who make up the family also on their way to work. 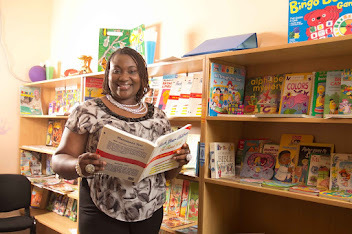 Family Funtime Show is an Independent Production by Media Personality and Certified Family Life Coach, Bimbo Olasope, popularly known as Aunty Bimbo who is passionate about empowering families through fun and learning. 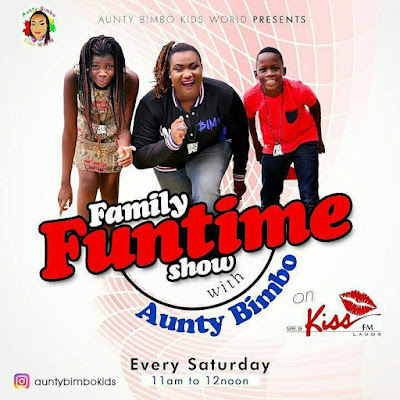 It also serves as an amazing platform and opportunity for sponsors who offer goods and services for children and families due to its interesting content and numerous listeners who often call in on the show.